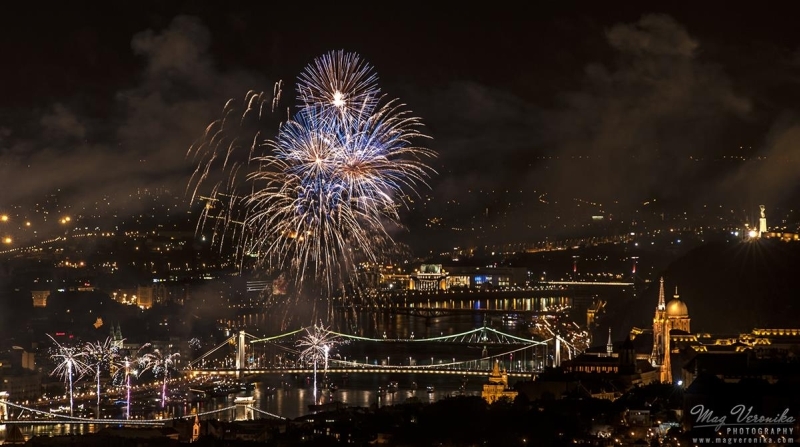 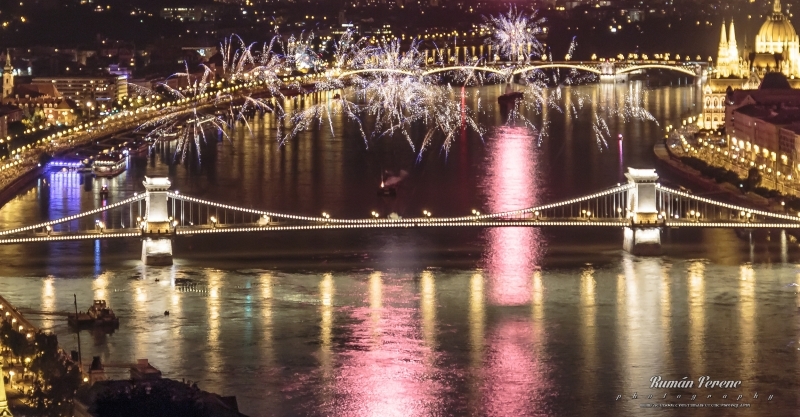 Budapest is one of the most beautiful cities of the world, according to a New York Times article and millions of tourists from all around the globe. 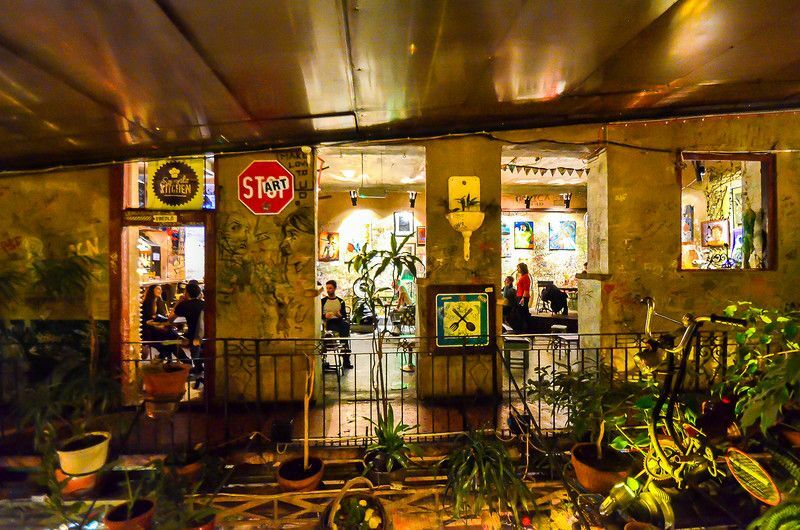 What makes it so special and different from the rest of the big European cities, is its various architecture and the oppositions in the city itself. 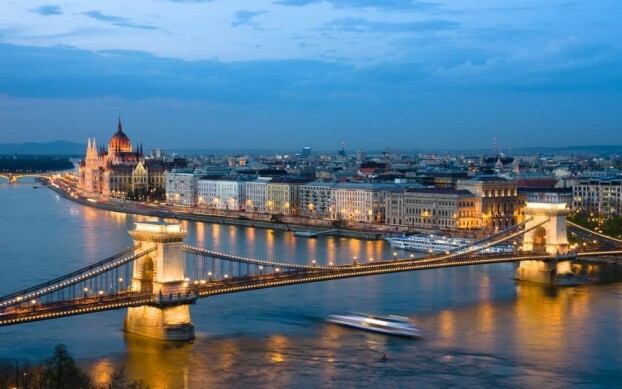 The contrast between the two parts of the city divided by the river Danube is extraordinary and unmatched throughout the world. 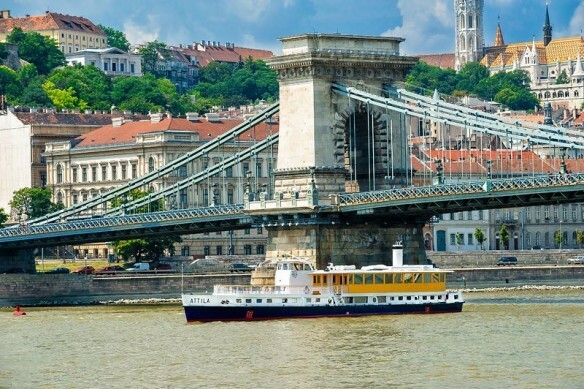 The flat and structurally varied Pest side, which blends the traditional with the modern, opposite the hilly Buda side with its hundreds of years old buildings. 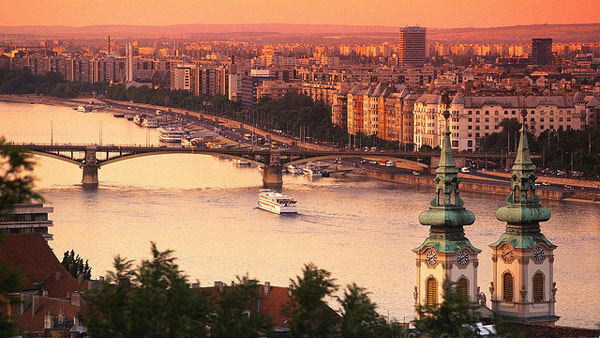 The Danube, this very important and mighty river starting in Germany, on its journey to the Black sea flows through many capitals. 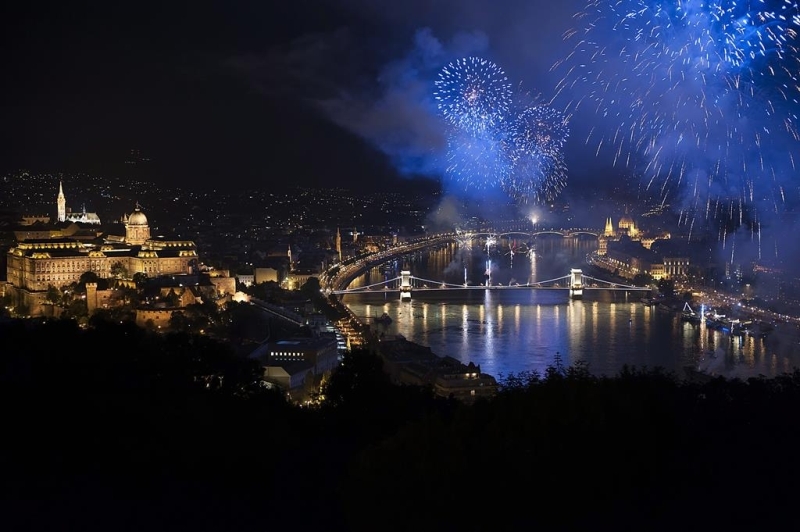 In Budapest it runs majestically through the center of the city, creating one of the finest panoramas on the continent. 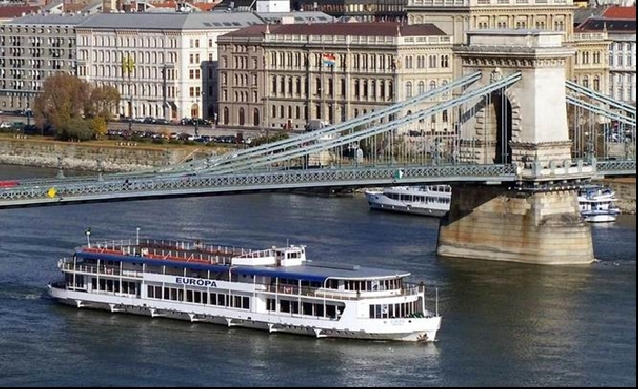 The Danubes embankment treasures the old and embraces the new, historic is mingling with the modern. 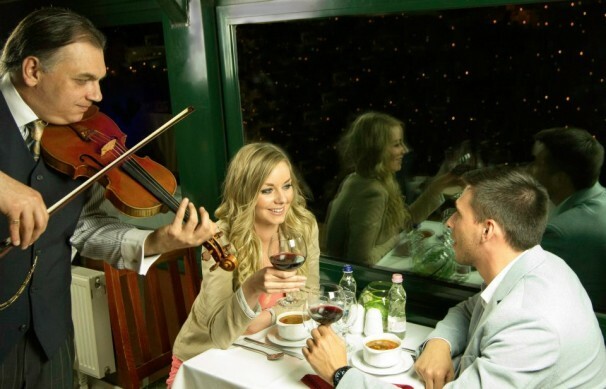 We would like to invite you to see our capital on the most romantic way. 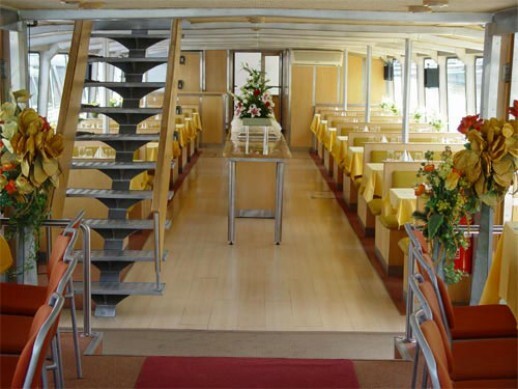 Cruise during will be offered coffee, tea or juice. 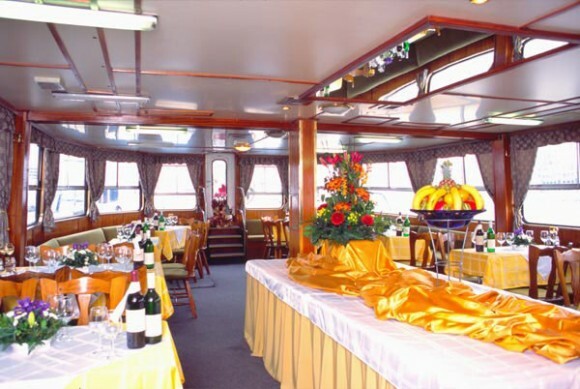 On the boat guests are greeted with a glass of sparkling wine. 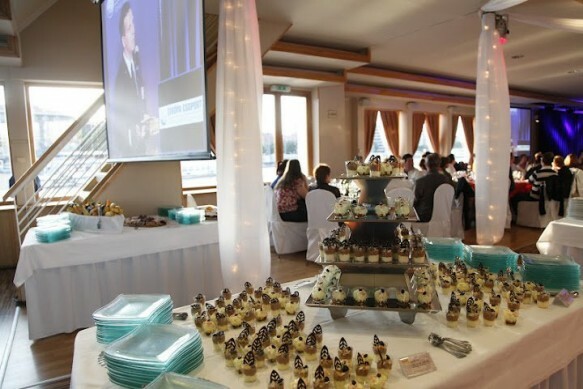 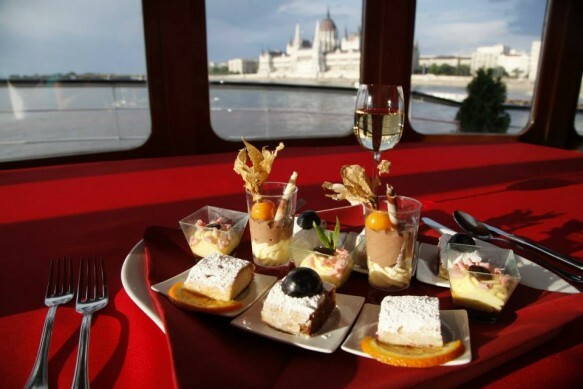 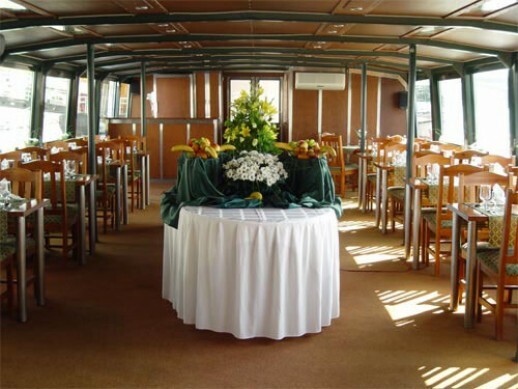 During a romantic day trips along the Danube on board the ship offered a hot lunch (buffet), snacks, salads, several views of soups and main dishes, drinks (palinka, mineral water, 1 glass of wine, tea or coffee). 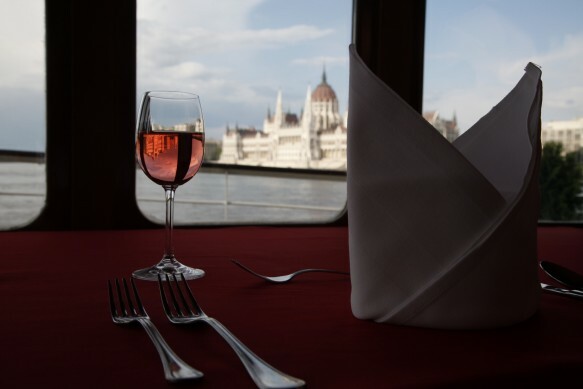 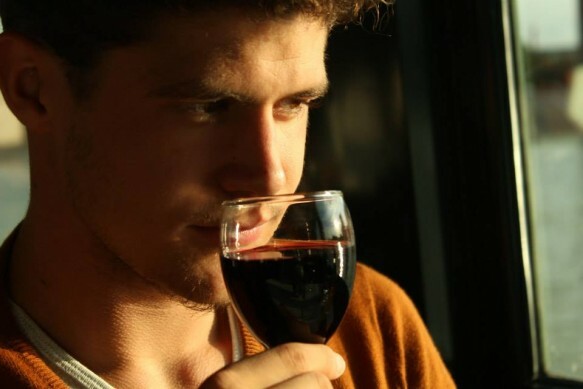 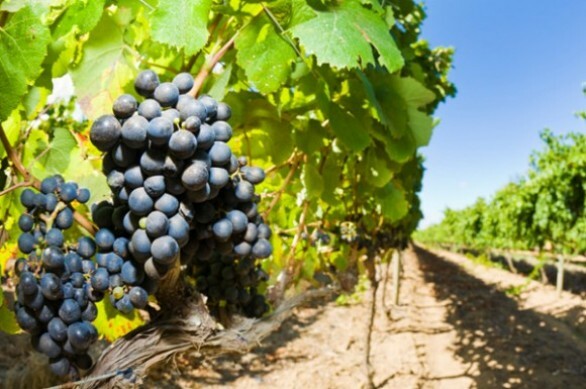 Additionally, in the ship's bar you can buy high-quality Hungarian wines and palinka. 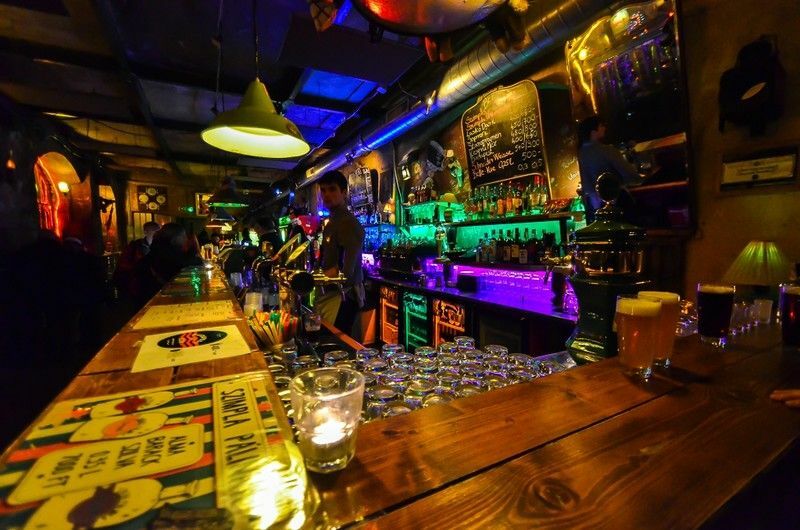 For an additional fee at the bar you can buy chips or sandwiches. 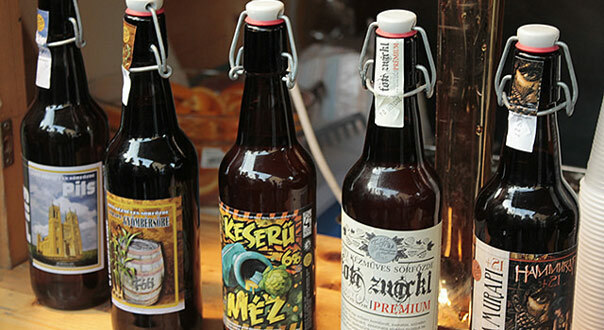 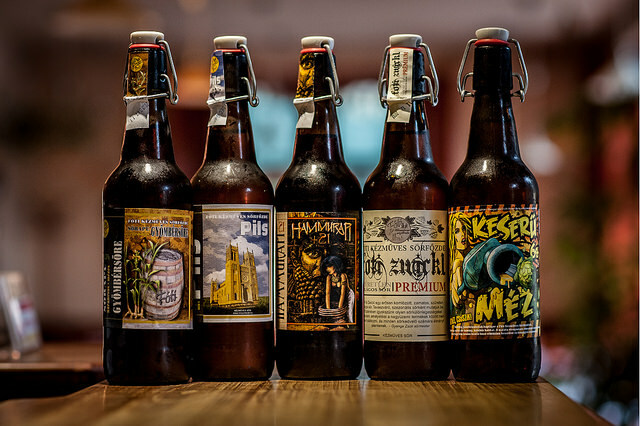 After tasting you get a free 1 bottle of liked beer. 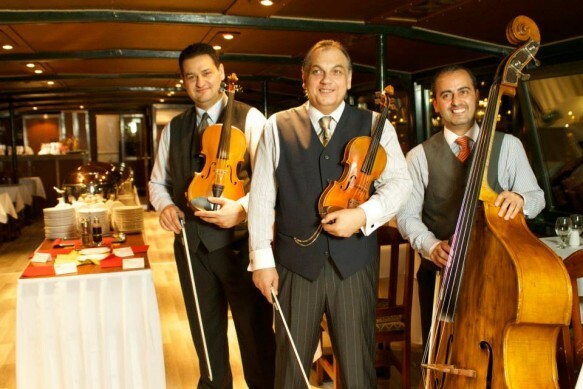 Musical accompaniment: Kodály Zoltán, Prize winners - the trio Hungaria, including the world-famous violinist Zsigmond Vidak. 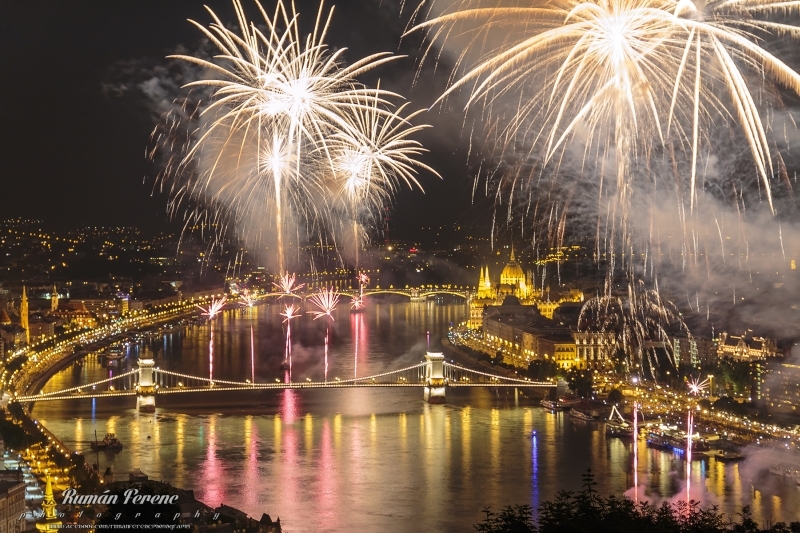 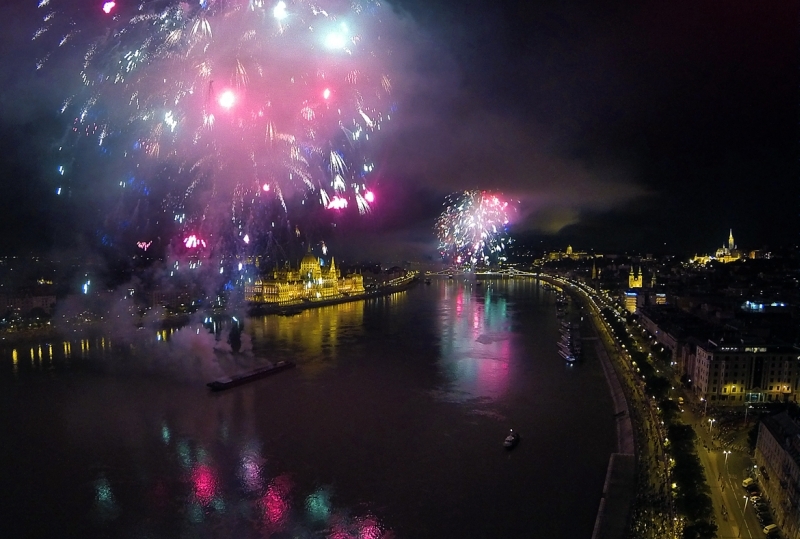 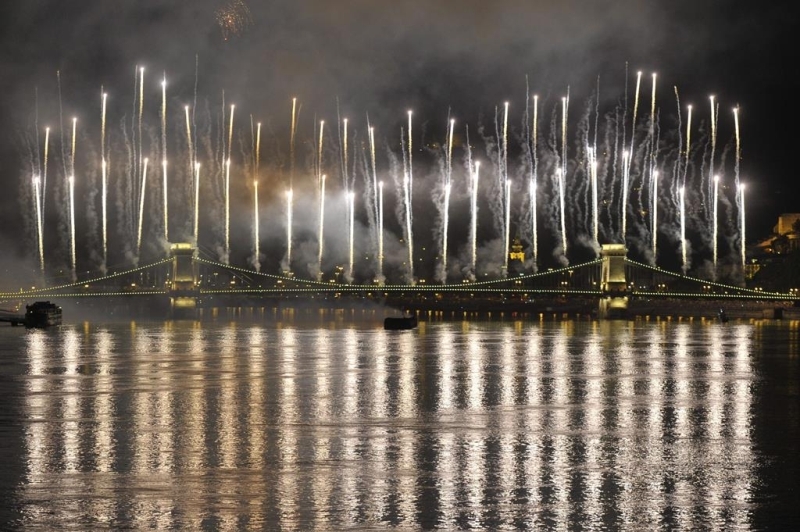 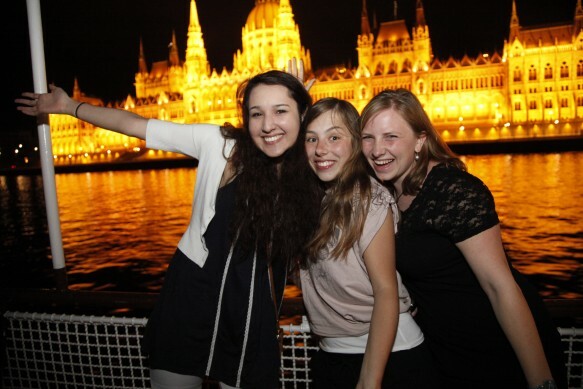 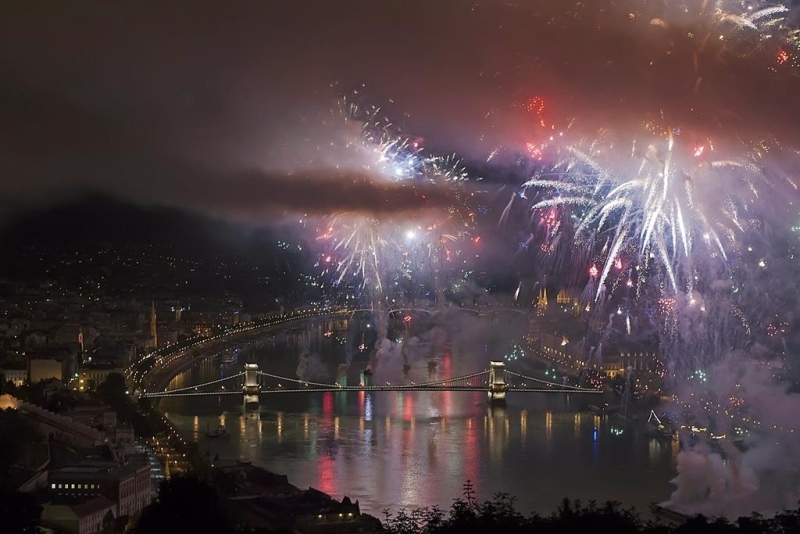 The price includes: a welcome glass of sparkling wine, a cruise on the Danube and 1.5 hour musical and dance program. 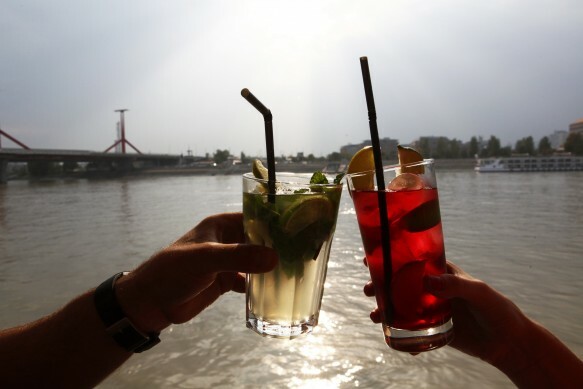 All evening open bar. 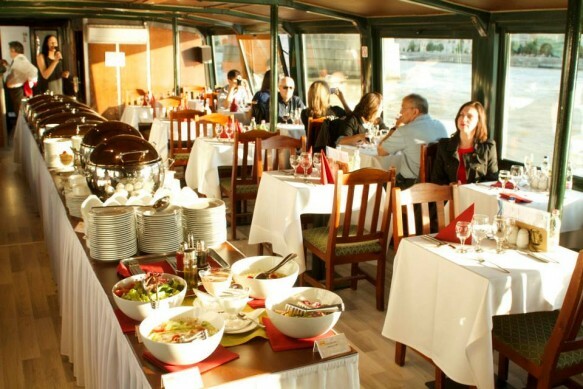 For an additional fee you can order dinner. 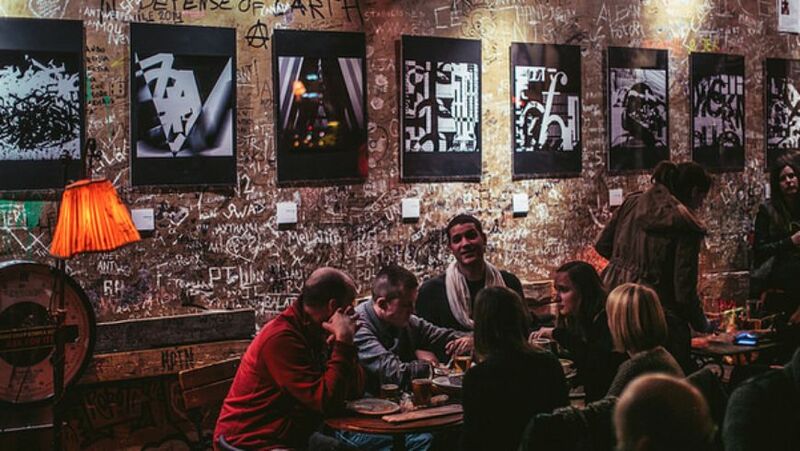 meeting in Anker't bar (Paulay Ede utca 33.) 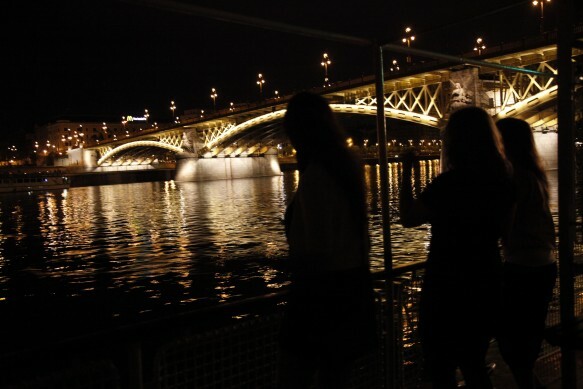 - opposite the Opera House. 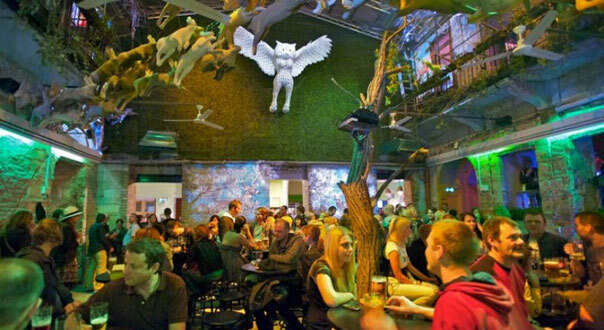 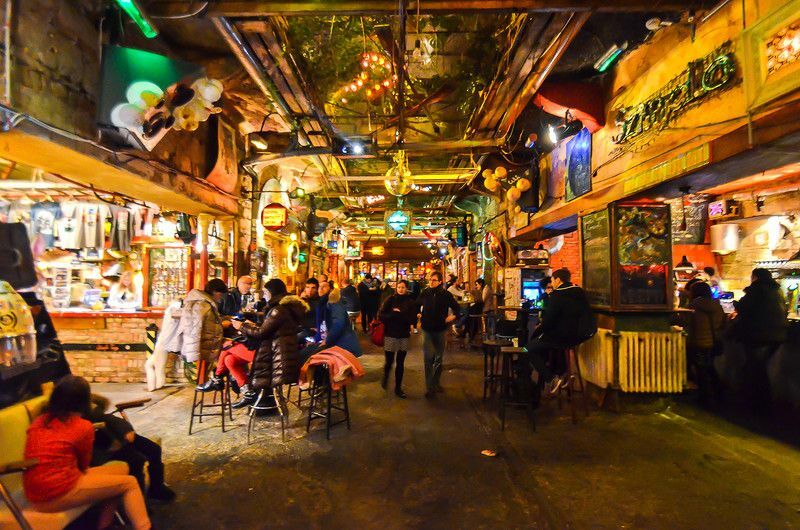 Best evening mood can offer famous Pubs in Budapest. 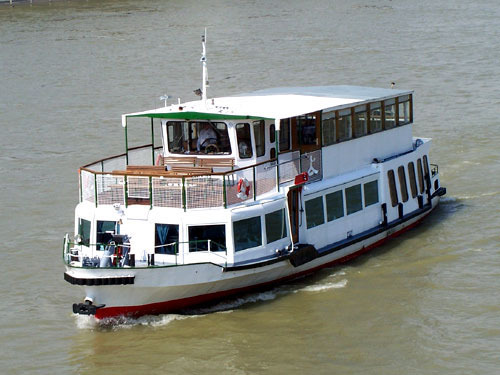 The price includes drinks at 2 bars and 1,5 hour party on the boat. 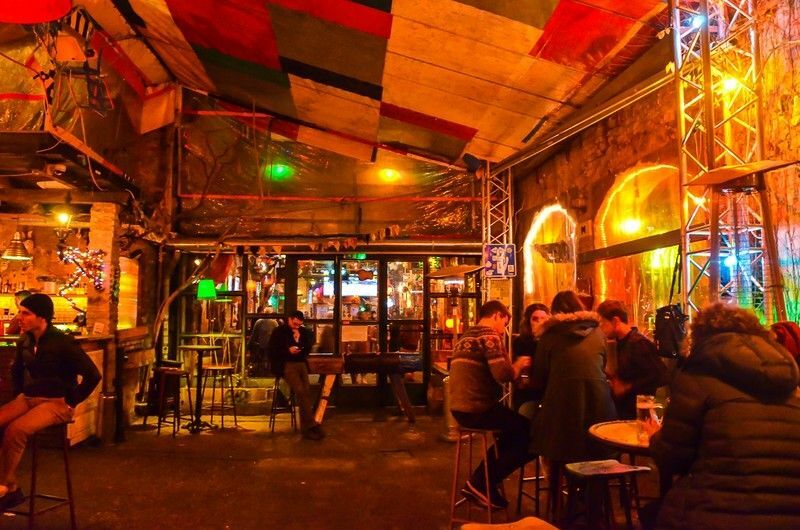 Ruin pubs - the "new format" of bars in Budapest, if you can call the new bars that opened in the abandoned houses of the Jewish quarter of Budapest. 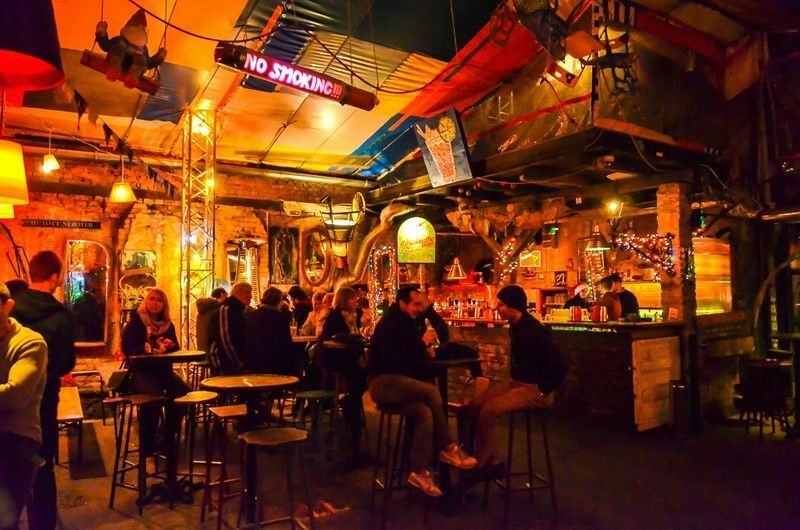 Budapest is famous for its "ruins" -pubs (from ruin - debris) or, as they are called, "trash" -bar (from the trash - garbage). 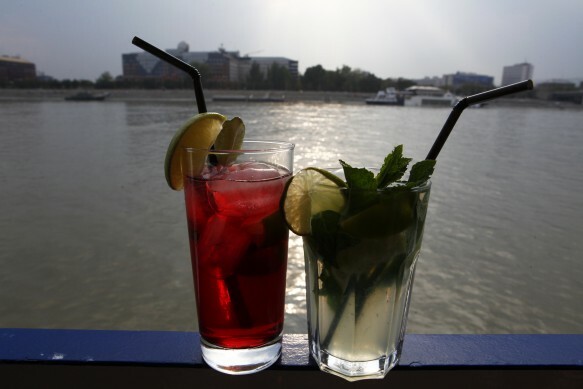 The original Hungarian name - 'rom kocsma' (rum kochma). 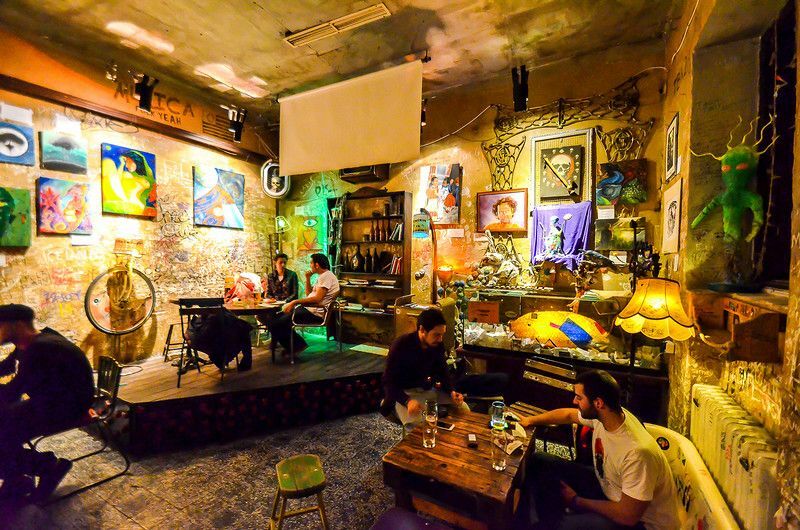 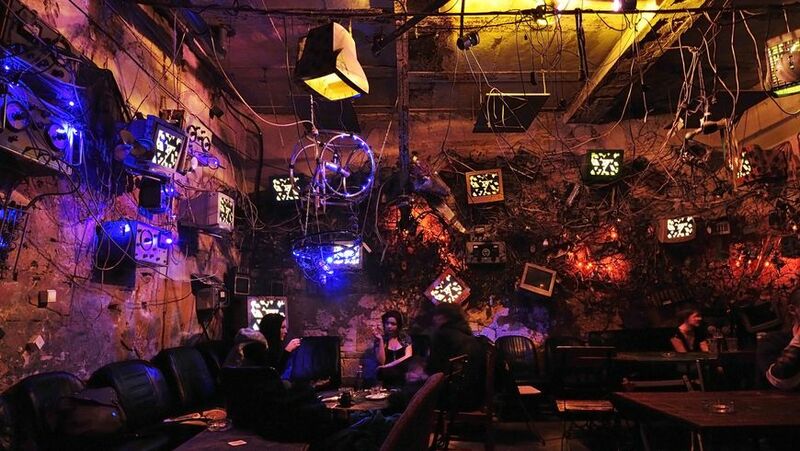 Unusual interior, often consisting of the old and the motley furniture, bicycles, old baths, cut machine, etc., cheap cocktails and a great atmosphere - all this "ruins" -Bar Budapest! 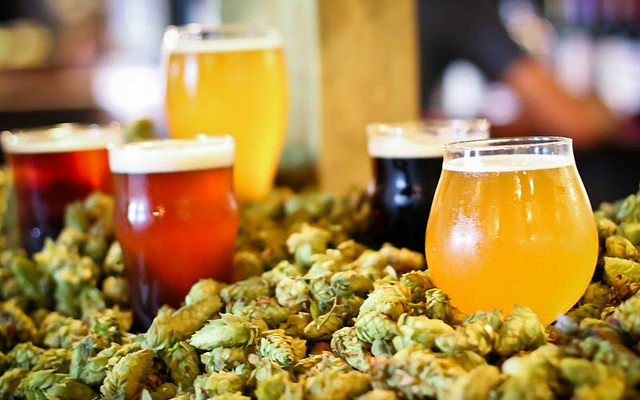 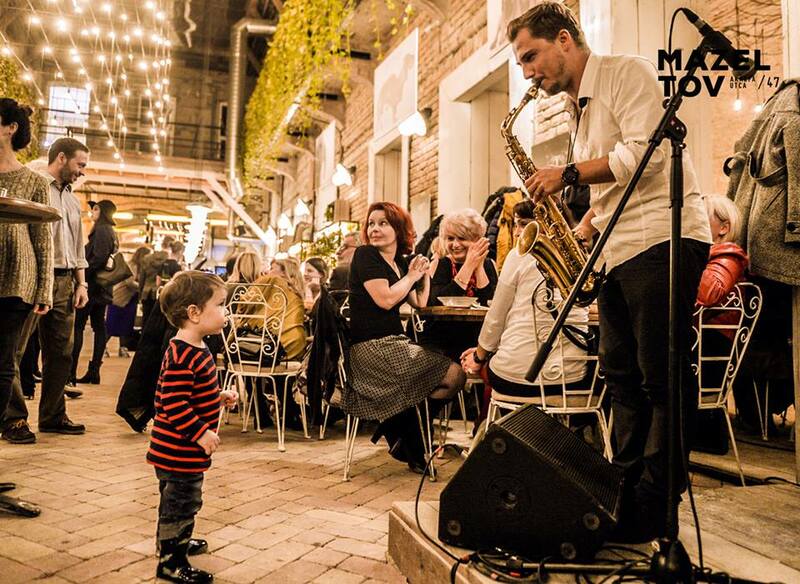 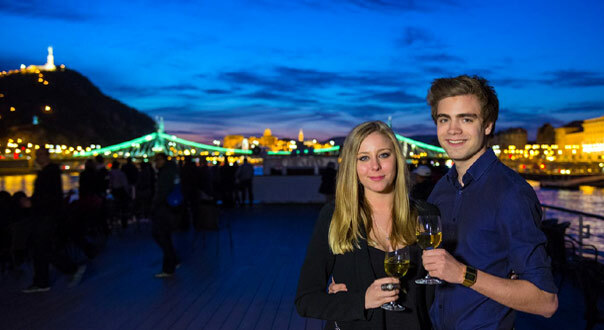 This phenomenon has become so well known outside of the country that is now late at night (or early night) for the quarter Erzsebet go bevy of foreign tourists with guides and under the guidance of an expert familiar with the nightlife of the city. 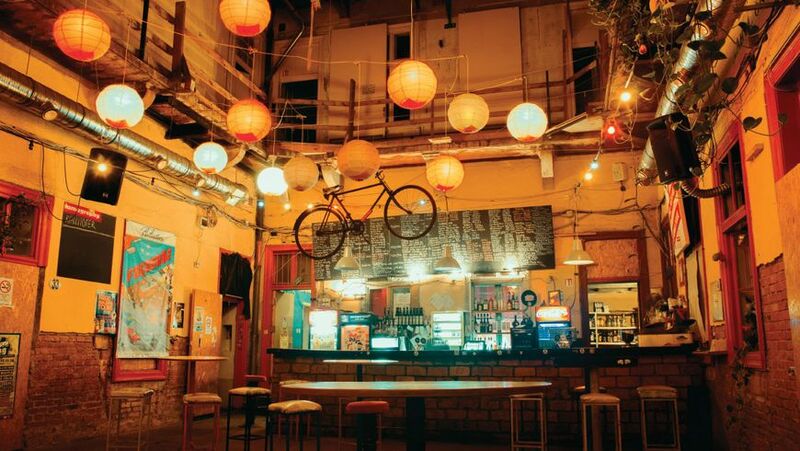 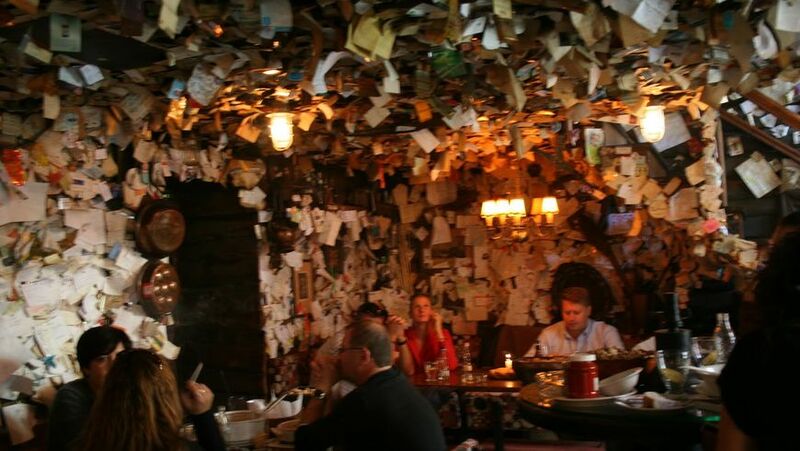 In 2011, as a result of international voting guide Lonely Planet Ruin Bar "Simple" won the third place among the best bars in the world. 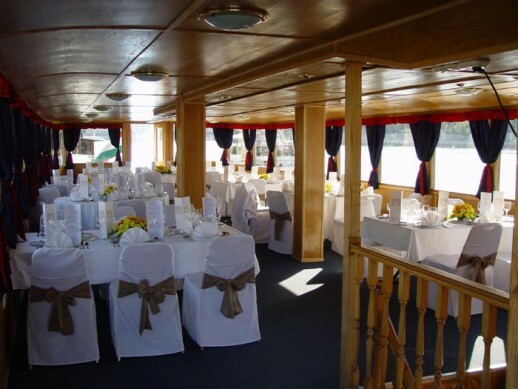 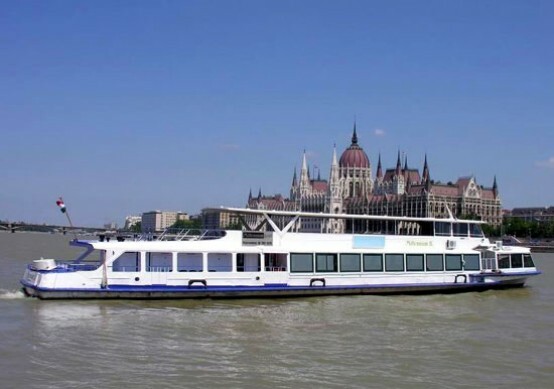 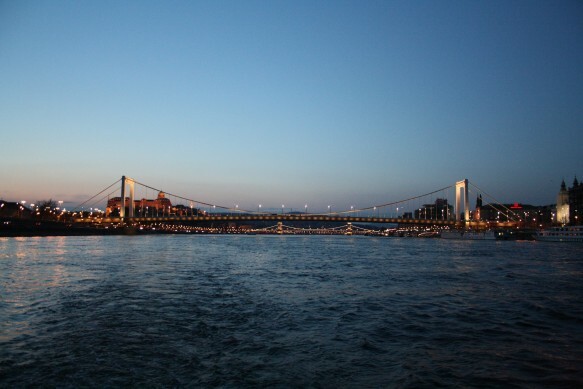 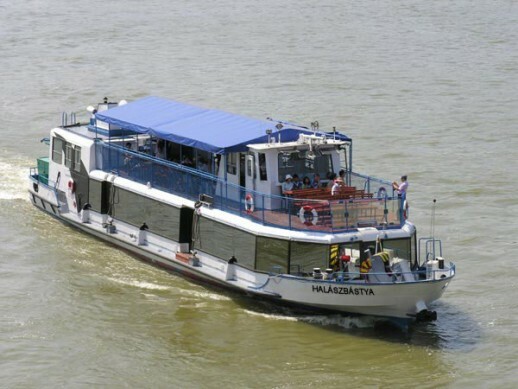 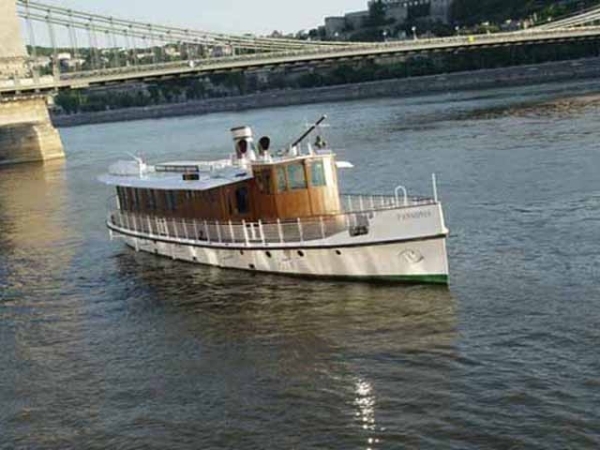 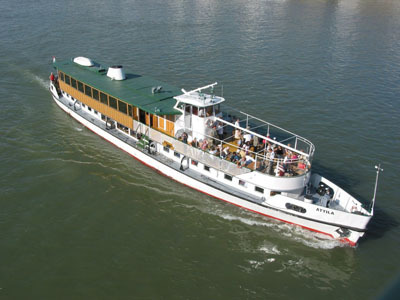 After a tour of the ruins of the pub guests are invited to a boat where prohoit cheerful party a welcome glass of champagne, a cruise on the Danube and 1.5 hour musical and dance program. 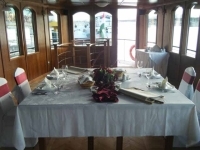 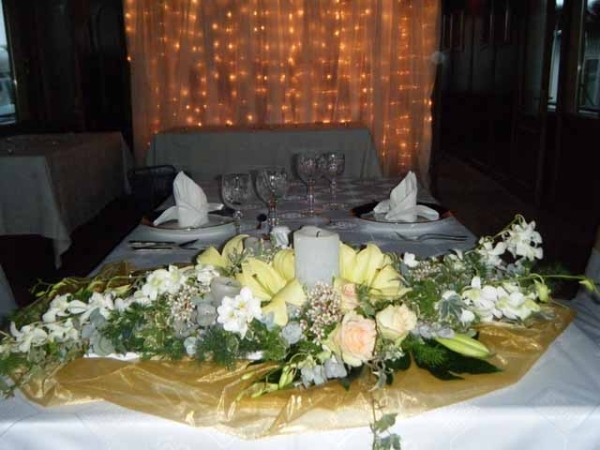 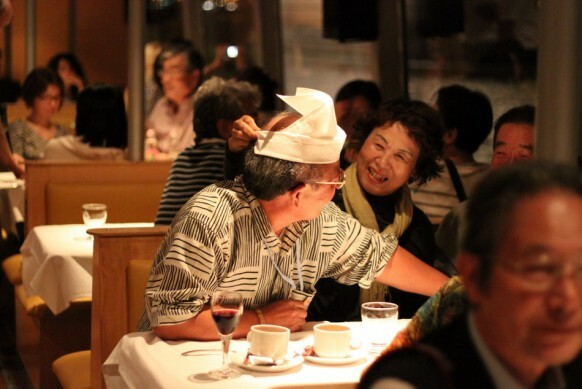 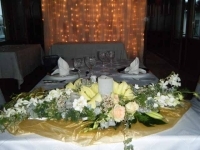 A romantic dinner for two or a small company on the ship. 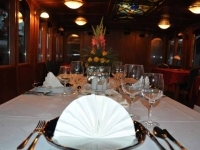 Menu surprise romantic dinner (appetizer or soup, main course, dessert, drink, mineral water, coffee) previously discussed by e-mail. 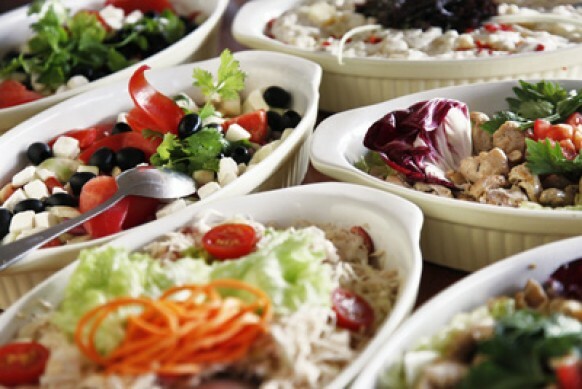 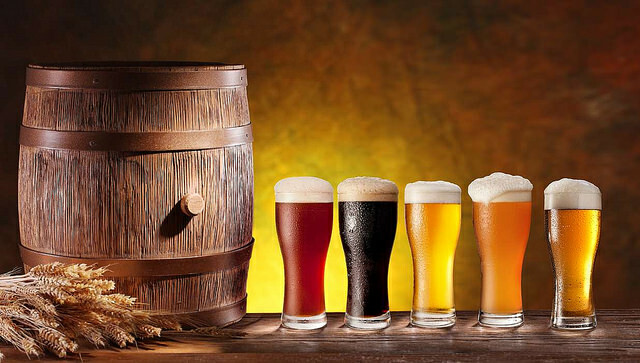 You will be offered a choice of several menu options. 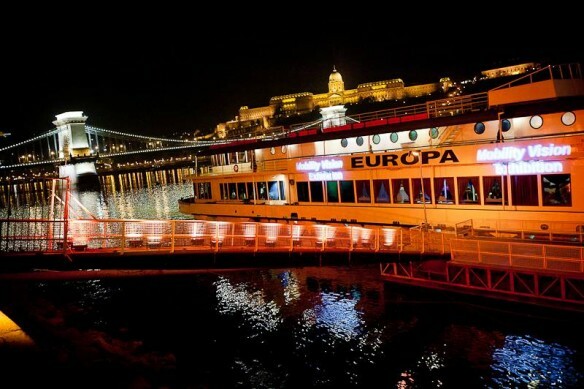 The meeting point is in a neobaroque building – in the Duna Palota, which was established in 1883. 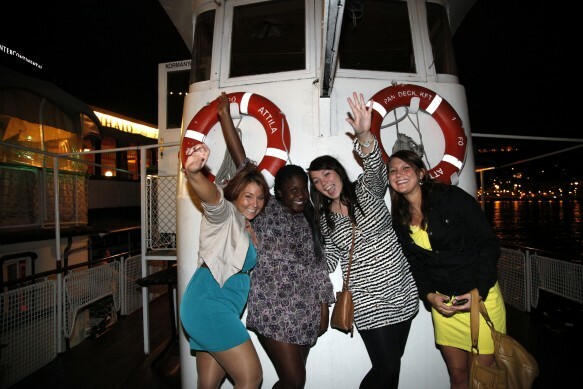 After the check-in our hostesses will accompany you to the Ship. 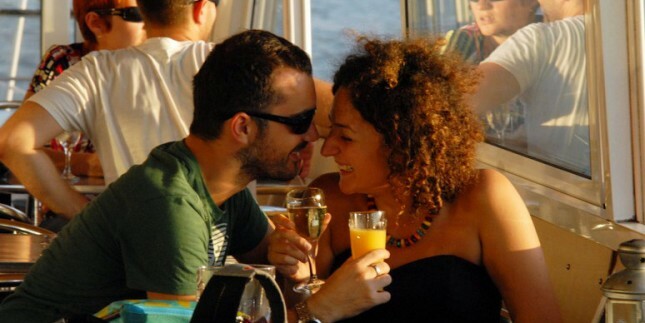 (appr. 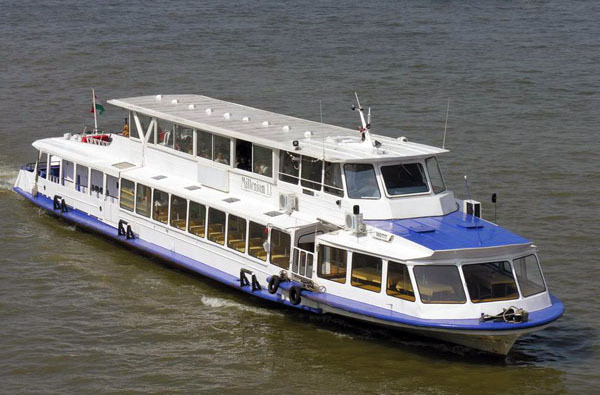 4-6 minutes walk to the Ship). 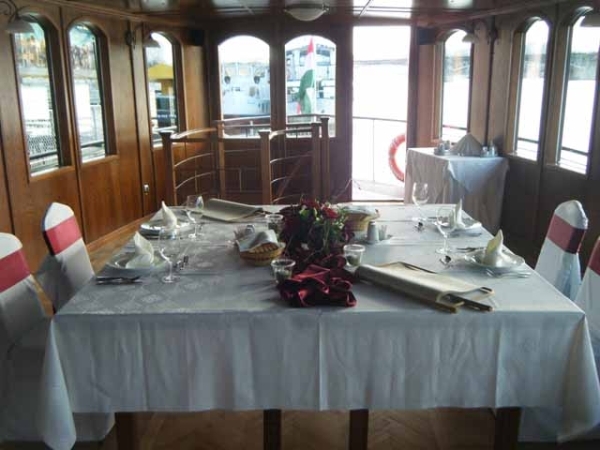 You will be welcomed on board of one of our air-conditioned or heated ships.